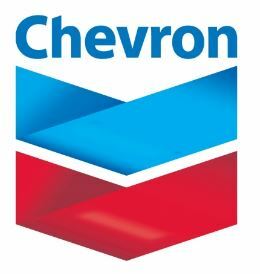 Chevron recruitment 2017 is accepting online applications for the position of SCM Technologies Specialist located in Bangkok, Thailand. Provide subject matter expertise for Supply Chain Management (SCM) technologies including, but not limited to: Ariba, JDE SCM modules, Ketera, SIMs, Insight, iLogistics, Web Application and MS Office Based Application. Drive continuous improvement and facilitate change management by proactively identifying gaps and developing efficient and effective solutions. Application Deadline: January 13, 2017 at 11:59 p.m. (Eastern Standard Time).